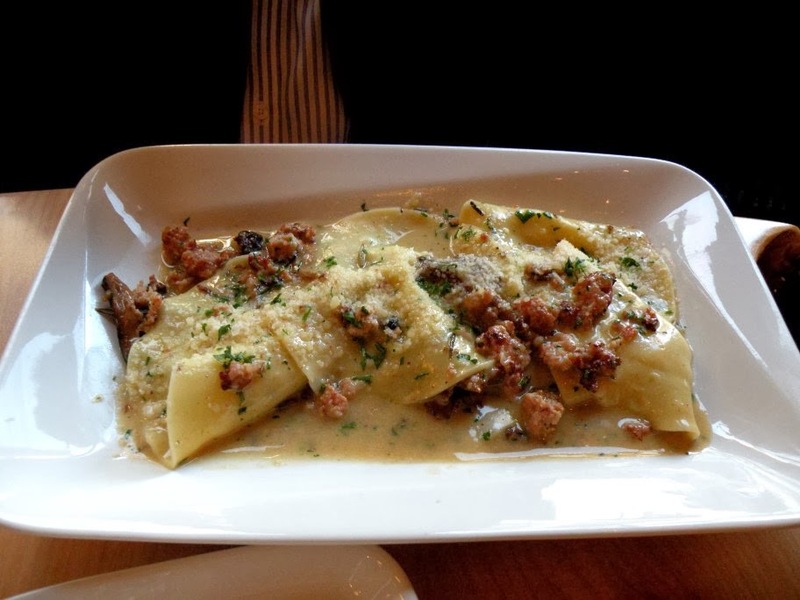 A couple of weeks ago a late lunch brought me to Piattino. It's walking distance to my office, which is always a tie-breaker when trying to choose somewhere to dine. 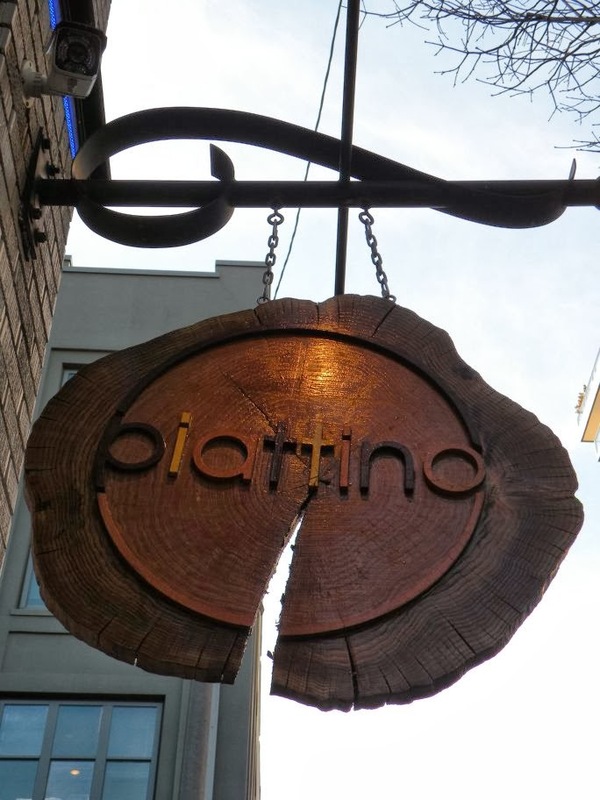 A friend of mine, after discovering Piattino, ate there six times in seven days, he's usually not one to make a bad restaurant recommendation, so I figured I needed to give it a try. Piattino has a pretty great interior. So many places in Portland completely forget to address the aesthetics of their restaurant, I really appreciate it when a place takes some consideration into the entire dining experience. 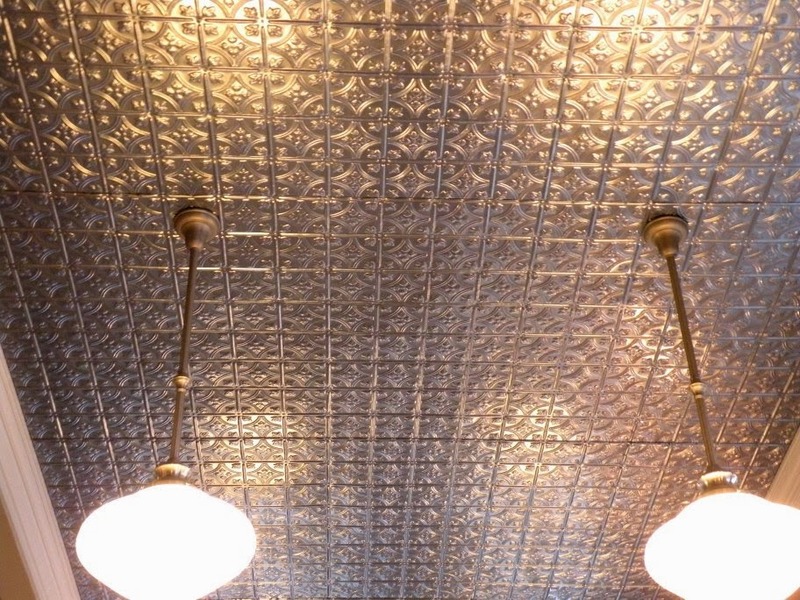 I really like the ceiling. And surprise! It's plastic sheeting available at Lowe's! I used this treatment in a powder room of a house I owned in California. LOVE IT. What I ordered would never surprise anyone that knows me well. My obvious choice on the menu was the Soppressata e Cavolo pizza ($15.00). Spicy red pepper salami, kale (I love kale to the ends of the earth), garlic, chili oil, fresh mozzarella, tomato. My only gripe with the pizza is that the bottom of it was completely blackened and I had to peel the charred layer away in order to enjoy it. But it was worth doing, as the contrast of flavors was exceptional, with the crisp kale adding interest, and of course delicious kale flavoring. I really, really loved this pizza and would definitely like to return for one. Or two. 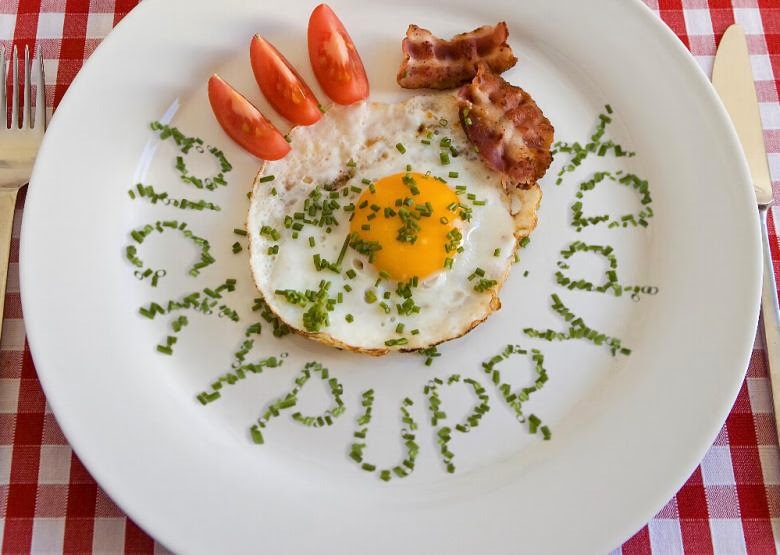 I thought that my dish was excellent. The service left a lot to be desired (but we were there at 2:30pm on a Tuesday, so I'm thinking we probably didn't get the "A-team" wait staff) and there were a lot of flies buzzing around that really annoyed me, but I'll definitely return, as the kale pizza has captured my heart. 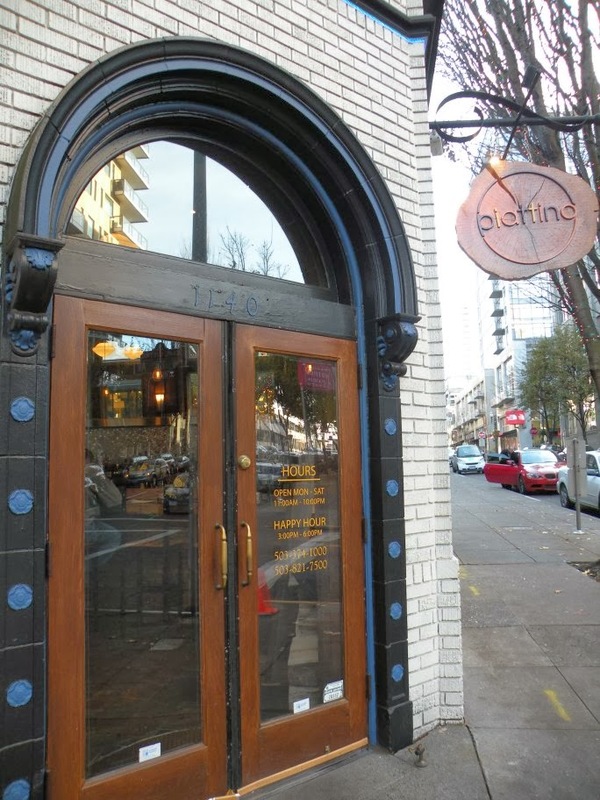 If you'd like to check out Piattino for yourself, their website is www.piattinopdx.com. They are located at 1140 NW Everett Street in Portland (Pearl District). They are open Monday-Saturday 11:00am - 10:00pm. Happy Hour is daily from 3:00pm - 6:00pm.